4. Will I need to install and run special scripts? For example, opt-in mailing lists, calendars or help desk software? If so, are specific operating (Windows or Linux) system? 5. What am I willing to pay each month for the service? 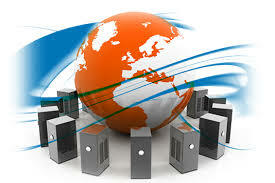 Once you've answered these questions, you are ready to begin your evaluation of different web hosting providers. If you are unable to answer some of the questions above, or if you want extra help determine your needs, please contact Krista Garren for a free consultation.